RE/MAX Alpine Resort Realty will look after the media and marketing for the sale of your property via promoting your property online as well as in print. Below is a list of some our marketing mediums. 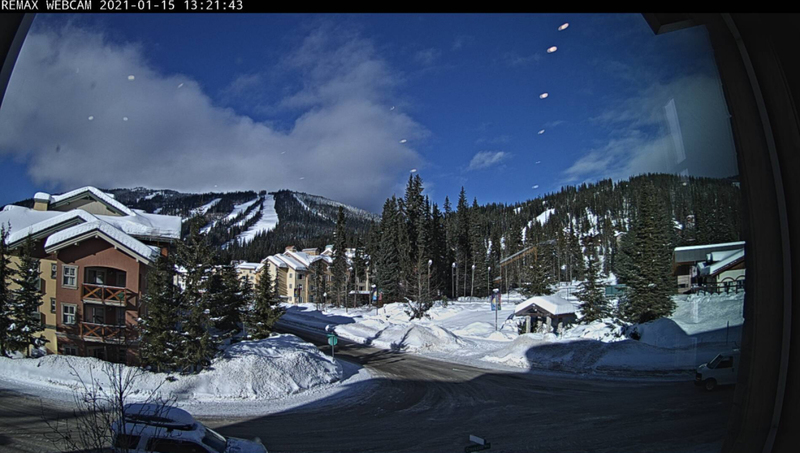 Sun Peaks Independent News, an independently owned newspaper, is based out of Sun Peaks Resort in British Columbia. The first and only regularly published newspaper in the resort community, SPIN is distributed every 4th Friday, and features a little bit of everything including; Sports, Health, Local news, Arts & Entertainment, Classifieds, Health, Environment and much more. REALTOR.ca is Canada’s most popular and trusted real estate platform displaying residential and commercial listings from REALTORS® across the country. It is important to note that REALTOR.ca is not an MLS® System. It is an advertising website that The Canadian Real Estate Association (CREA) created to give REALTORS® across Canada great listing exposure to a national and international audience. 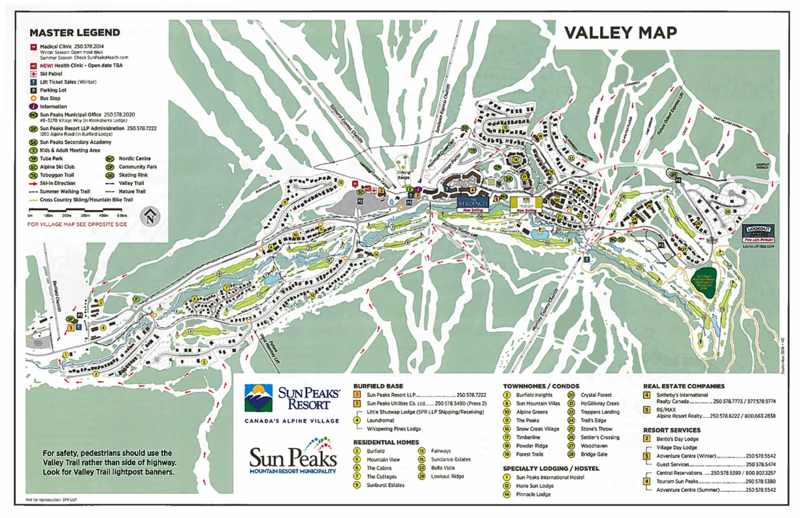 The Sun Peaks Visitors Guide, a comprehensive 48 page tourist booklet that is distributed to all accommodation providers throughout the resort. RE/MAX has advertised held the prominent position of the back page of the glossy resort guide for the past 8 years. 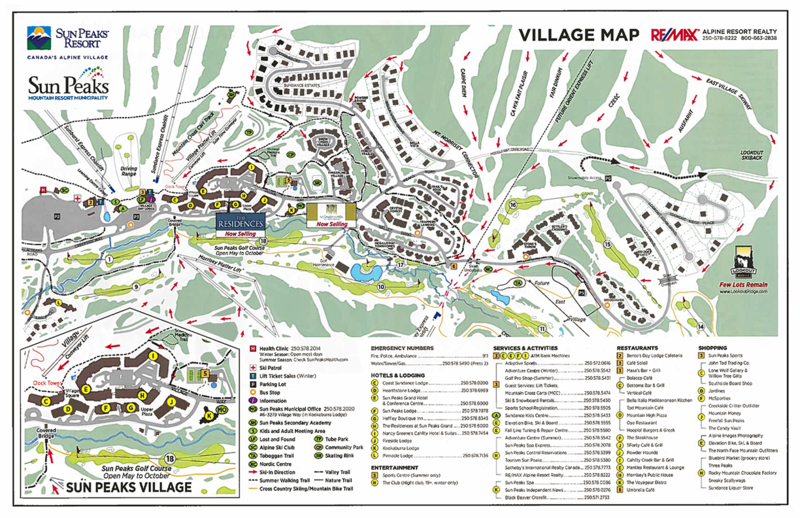 Sun Peaks Resort have a dedicated Real Estate section on their website which provides information on New Developments happening within the resort and the resort Master Plan. The @sunpeaksrealty (Twitter) and /sunpeaksrealty (Facebook) pages are used to communicate with new and existing homeowners. We have an extensive database that we use to keep our clients informed about the changes in the Real Estate market in Sun Peaks.